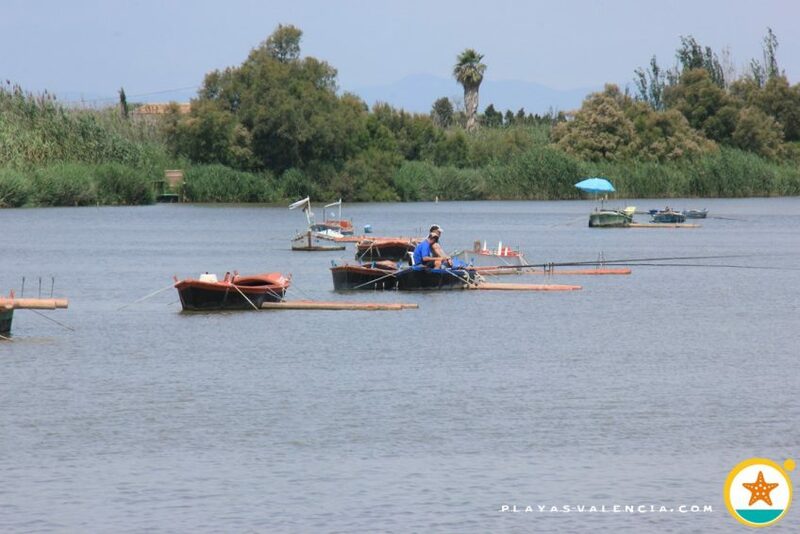 The northern point of the entry of lake l´Estany gets its name from El Salvador, the famous restaurant that is in one of its banks. 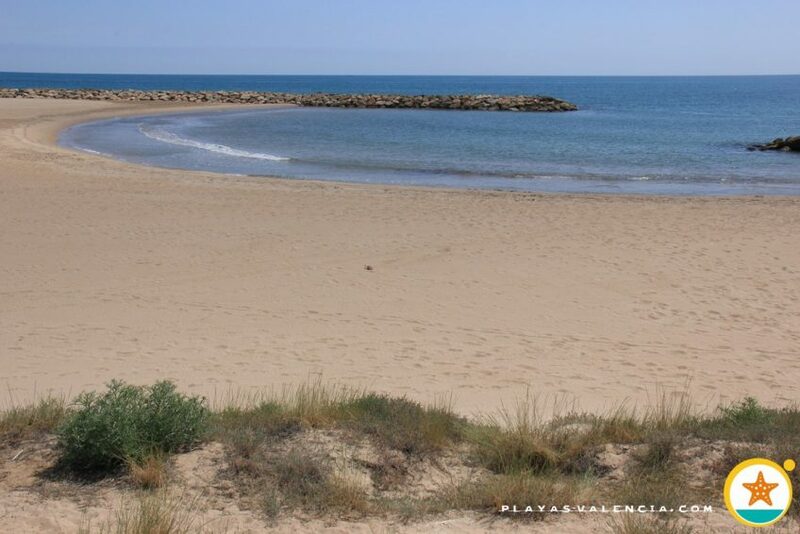 This is a cove which is formd by many breakwaters, forming an extensive area with dunes in its interior. 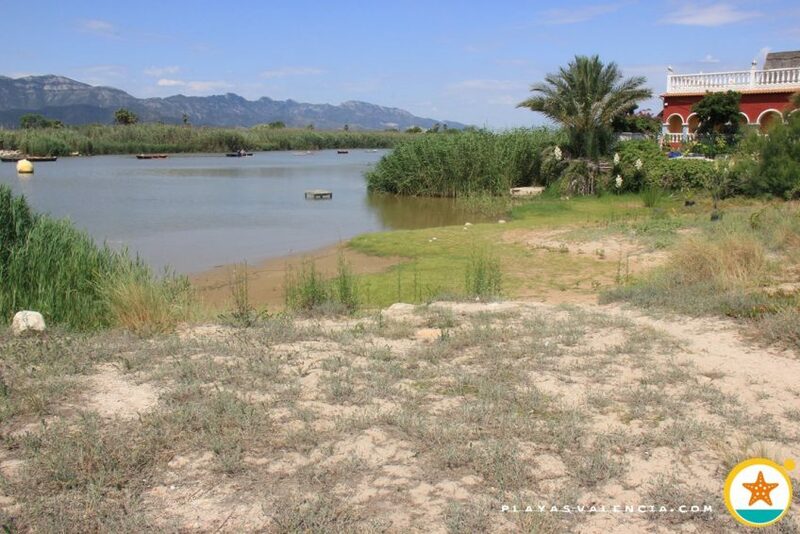 At this location, we are able to get a glimpse of a part of the lagoon, with its traditional landscape and the rural style which is associated to it. 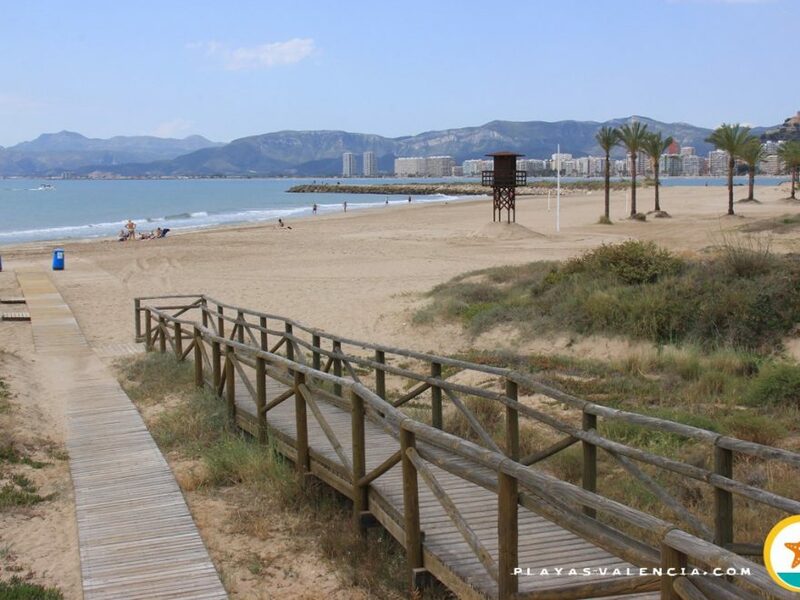 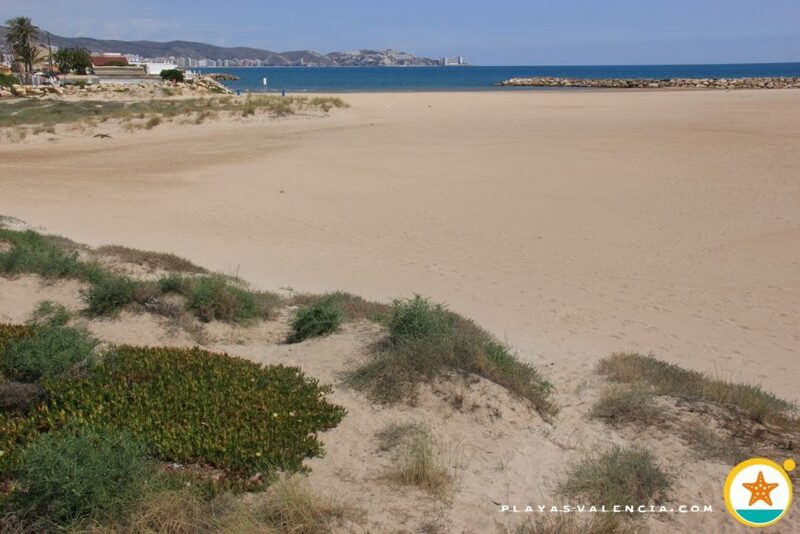 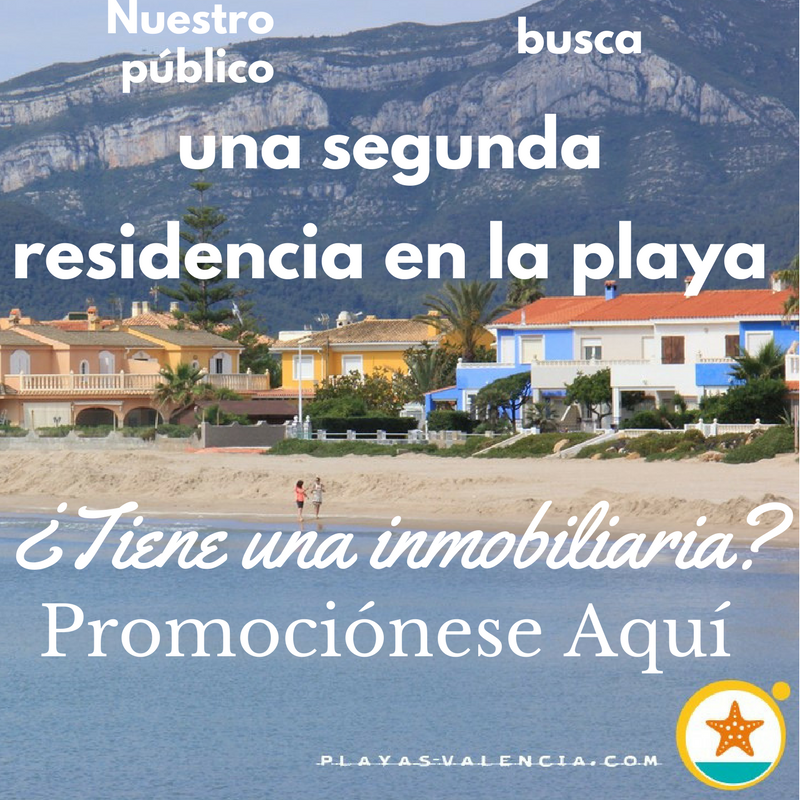 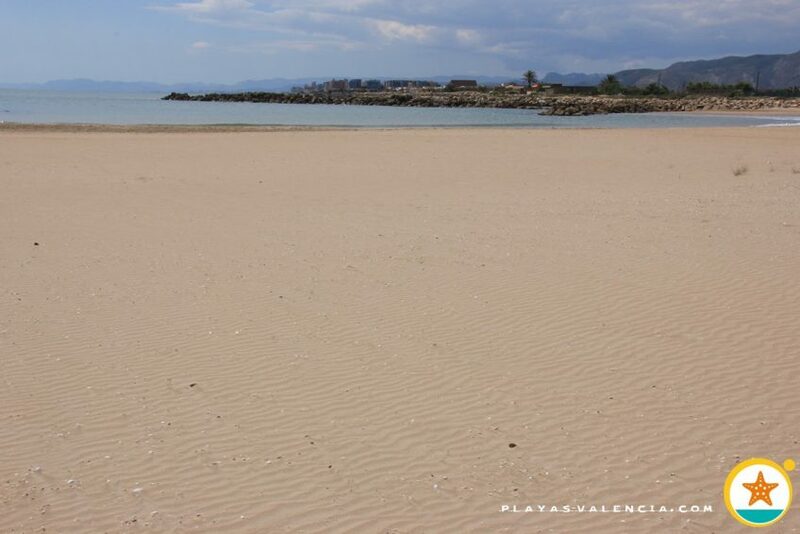 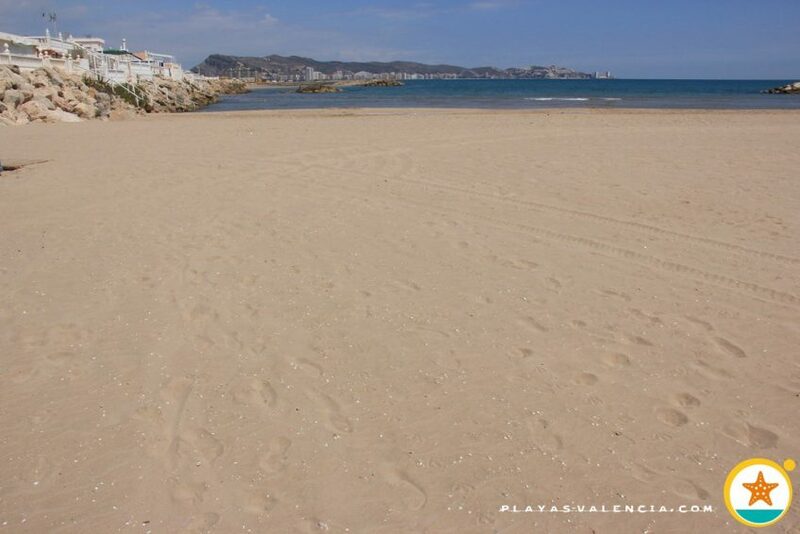 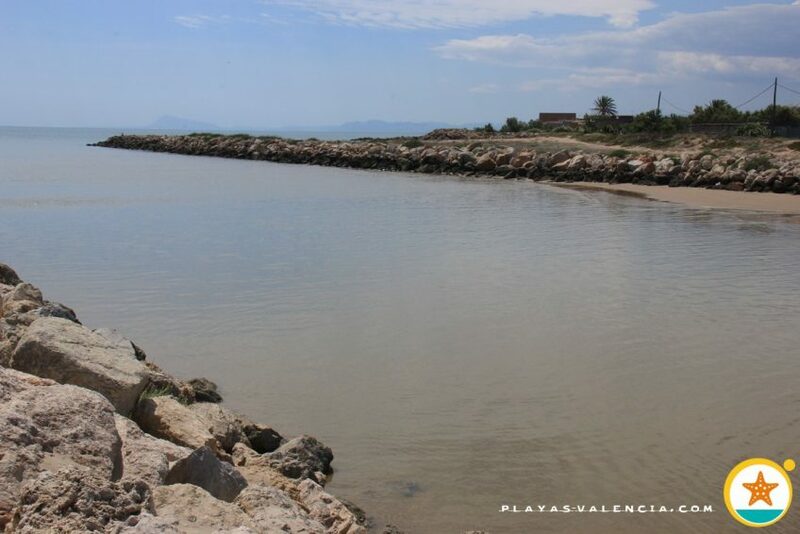 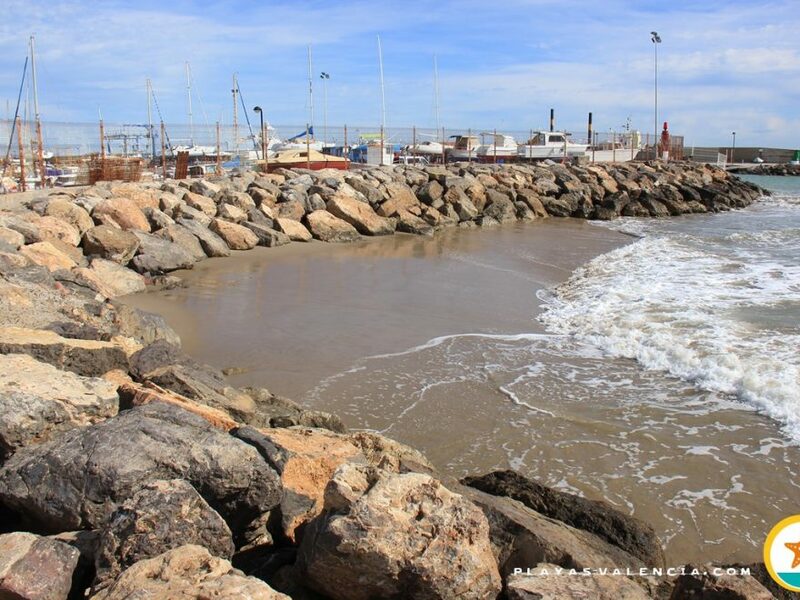 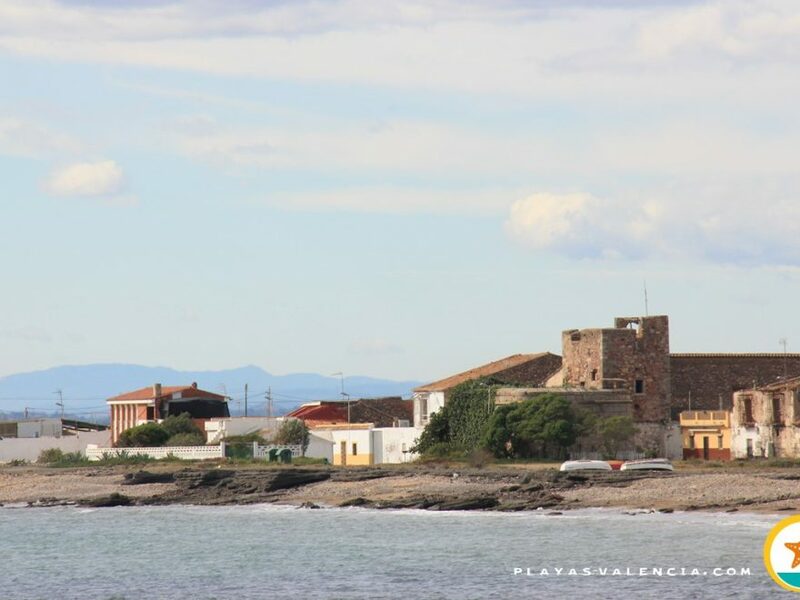 This is a beautiful and charming stretch and is one of Cullera´s magical enclaves. 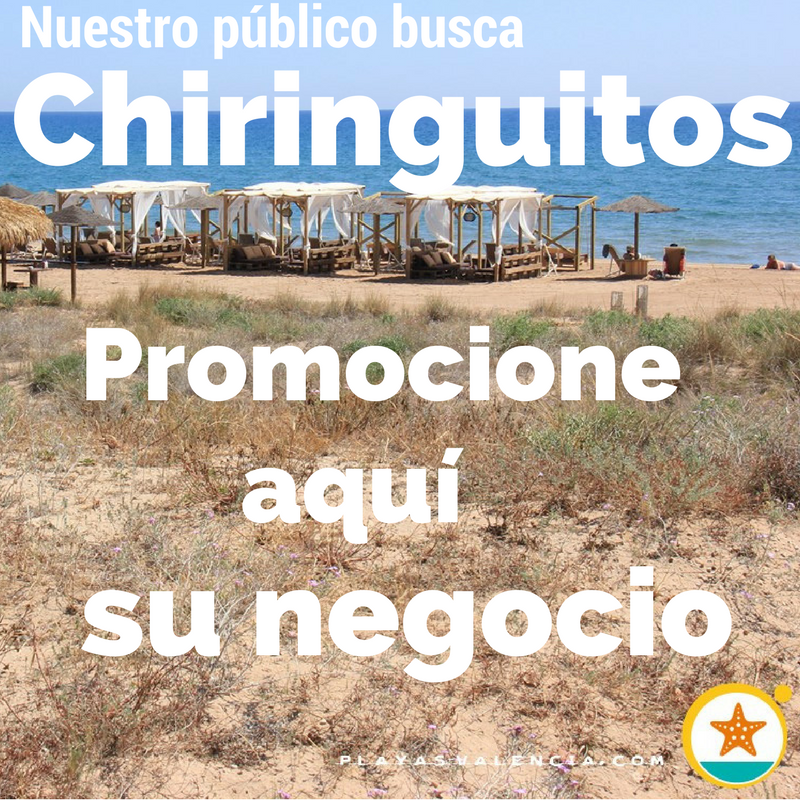 There are no services of any kind.